Blue Moki (Latridopsis ciliaris) | Wildfish Export Ltd.
across the back and a lighter shade of silver / white on the sides and belly. They have firm scales and the mouth is characterised by thick, fleshy lips. Blue Moki flesh is firm, cooks up whiteish and is suitable for most cooking methods. 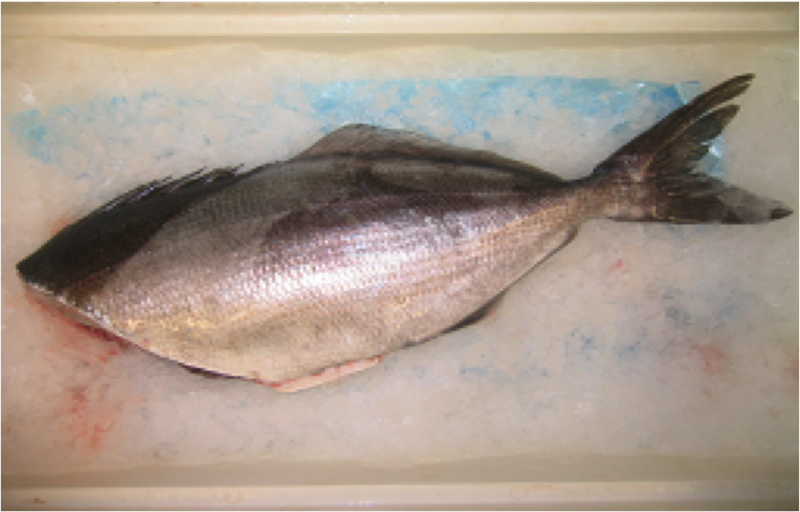 Blue Moki are caught along the East Coasts of the North and South Islands of New Zealand. 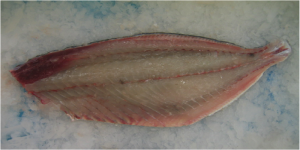 New Zealand’s Blue Moki fishery is managed by strict quotas, which allow only a set amount of Moki to be taken commercially each year.